All comes from wanting others to be happy. Returning briefly to Setsuko Hara and Yasujiro Ozu … to celebrate Ms. Hara’s birthday I watched Early Summer (1951) for the fourth or fifth time. Pretty much a perfect film, in my opinion. Revolving around Hara’s Noriko, the film is a very moving portrait of the breaking up of a family, three generations living under the same roof, in the wake of Noriko’s marriage. 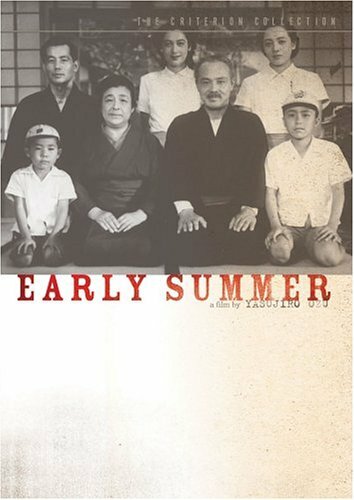 The nearly two dozen characters are treated with great compassion, and Ozu handles the shifts of tone – from a lazy, vaguely monotonous sort of happiness, to increasing tension as Noriko’s single status takes on greater importance, to disappointment and a hint of anger in the wake of her choice of husband, to a final melancholic peace and reconciliation – with perfection and warmth. The cinematography is gorgeous, and Ozu’s touch is deft and subtle, as always. Plus, the film is a great showcase for Hara, as she shows us why she was such a special screen presence. Please check out this film if you haven’t already. It is worthy to stand aside Late Spring (1949) and the more familiar Tokyo Story (1953), the other two films in what has become known as Ozu’s “Noriko” trilogy, as paragons of the cinematic art. 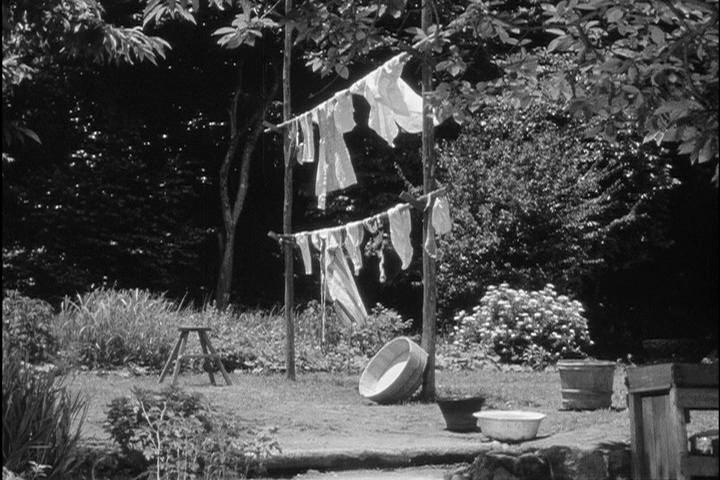 One of Ozu’s characteristic devices is the “pillow shot,” a shot – of a building, alleyway, landscape, clothes drying on a line, a view out a window, etc. – held for anywhere from one to five seconds. Usually grouped in montages of three or four, the pillow shots provide a moment of stasis in the narrative progress of the film, as well as a transition from one location and/or scene to another. These shots are also often quite lovely compositions in their own right. The Ozu-san website, a fantastic, informative resource on Ozu and his life and art, has been kind enough to collect stills from these pillow shots for a number of his films. They’re well worth seeing. Today I would like to acknowledge the 90th birthday of one of my all-time favorite actresses, Setsuko Hara. 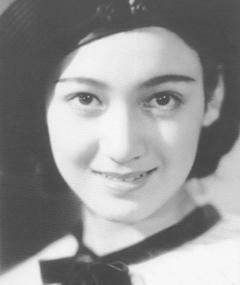 Born Masae Aida in 1920, she became one of Japan’s most popular movie performers in the 1940s and 1950s. She’s probably best remembered for the several films she made with director Yasujiro Ozu, including Tokyo Story, which routinely shows up on lists of the greatest films ever made. Here is a nice appreciation from The Guardian by Peter Bradshaw on her work in that film. While she is wonderful there, she actually has more prominent roles in the other two films in Ozu’s “Noriko” trilogy, Late Spring and Early Summer (Hara plays three quite different characters, all named Noriko, in the three films). I have also loved her in Mikio Naruse’s Repast and Sound of the Mountain, available on DVD from Great Britain as part of the invaluable Masters of Cinema series. Her quite different work in Akira Kurosawa’s early No Regrets for Our Youth, and the imperfect, heavily edited, but still moving The Idiot, give some indication of her range (both can now be found in the Criterion Eclipse set Postwar Kurosawa). Sadly, a large percentage of the films she made are not readily available in the U.S. YouTube has a number of clips of Hara’s work (many without English subtitles, however), including as a quite charming seventeen year old in The New Earth. 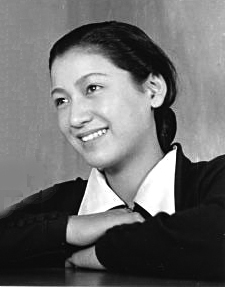 She retired from films in 1963, shortly after completing the big budget epic Chushingura (and not long after Ozu’s death that same year), and has lived as a recluse ever since. What is so entrancing about Hara and her acting? She has a unique ability, much remarked upon, to convey conflicting emotions, often with just a look or a change in tone in her voice. Her smile is a thing of great mystery, again able to convey a broad range of feeling. Her characters, especially in her films with Ozu, radiate both calm and strength of will in the midst of what is often great emotional, familial stress. This is, of course, quite aside from her sheer beauty , and the “star power” that seems to make her the center of attention in any scene in which she appears. Dan Harper has more, including further biographical details, at the Senses of Cinema website. The British Film Institute (BFI) is slated to release all three of the Noriko films on Blu-Ray in July. It’s perhaps a little ironic that I might finally be moved to upgrade to Blu-Ray, which I’ve been putting off doing for some time now, by the availability in high-definition of three black-and-white films of the 1950s. But my fascination with Hara and admiration of her work (and that of Yasujiro Ozu) might just do the trick. One of the better stories from the music world in the last few weeks was the success of the New York Philharmonic’s new staging of György Ligeti’s strange, wonderfully surreal opera Le Grand Macabre. 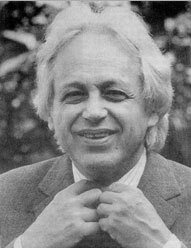 Ligeti was one of the great composers of the second half of the twentieth century – possibly the greatest, as his reputation continues to grow. And Le Grand Macabre may have been his most visionary composition of all. That this production could have sold out all three of its performances says a lot – about the New York Philharmonic (and its brilliant marketing), its Music Director Alan Gilbert, and Ligeti and his music. I am looking forward to writing more about Le Grand Macabre soon. In the meantime, you can read Anthony Tommasini’s New York Times review.